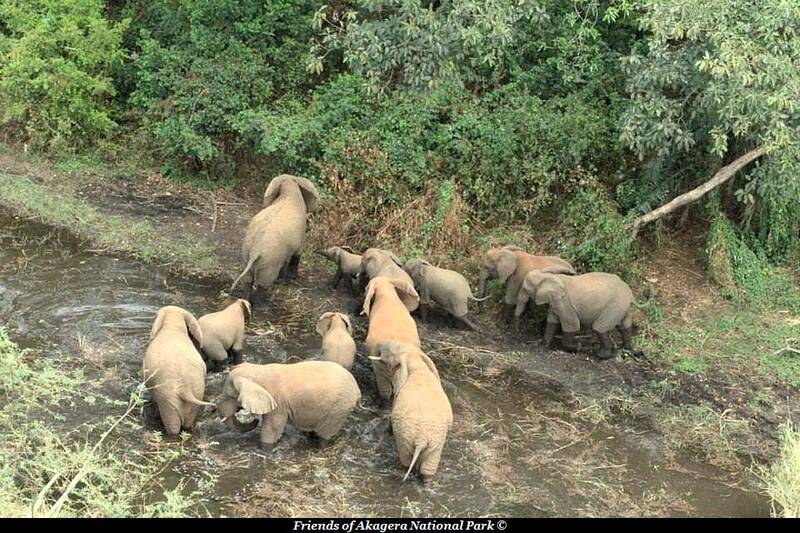 Last week, over a 3 day period, AMC conducted an aerial census of the park. 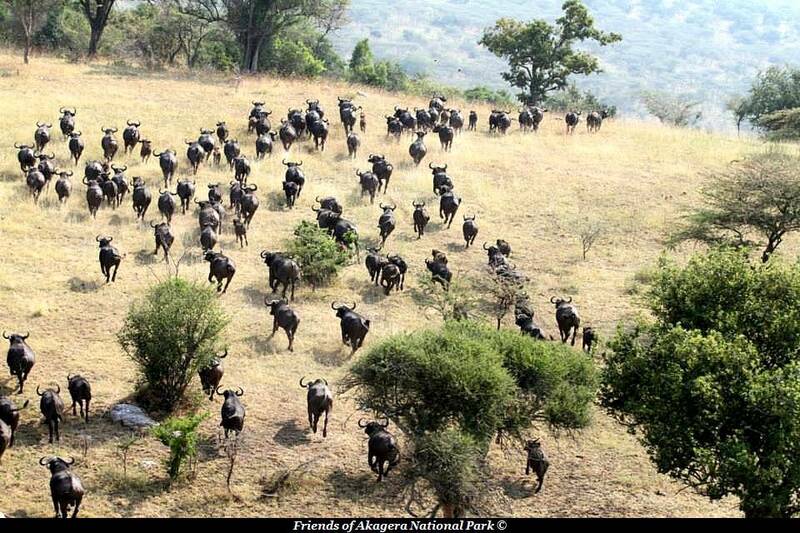 It is the second census to be done since AMC’s management of Akagera, with the previous carried out in 2010. A full land count was done and then a separate hippo count was conducted over the lakes. East-west transects of the park were marked out 500m apart, beginning in the south and working up to the north. The team consisted of: the Pilot; Derek McPhereson, as the FSO (front seat observer) and data recorder noting down each sighting and giving a GPS coordinate; Jes Gruner, the park manager and Eugene Mutangana, head of law enforcement, as the two RSO’s (rear seat observer). The final report is still being written however I can tell you that a total of 7893 animals were recorded, including; 2,093 buffalo; 88 elephant; 999 zebra; 948 waterbuck and 193 eland. 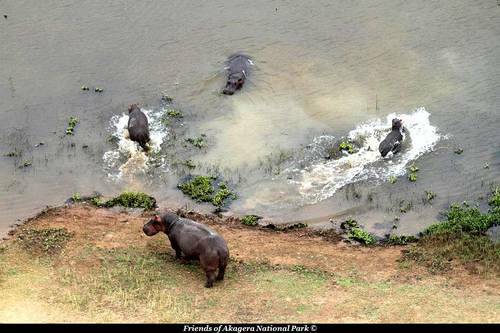 Warthog sightings were the most frequently recorded, with a total of 741 seen and the hippo count came to 883. Although the count did not include the papyrus swamp, a shoebill was spotted near Kageyo peninsular, as well as 2 sitatunga. 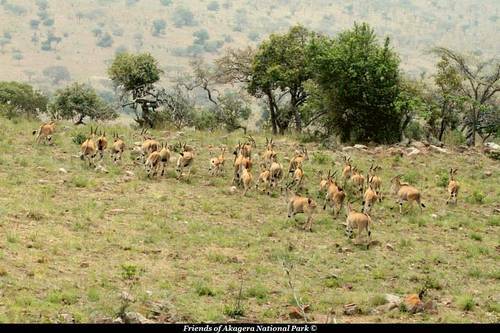 Three leopards were seen, and a hyena! This survey could be considered a minimum count except for the small risk of double-counting. Measures were put in place to avoid this however there is still a possibility that this may have occurred.